array of costumes through the years, too. "You see a lot of superheroes, unicorns, princesses. It's really nice when you see a family all dress up together. They take a lot of pride in their costumes," she said. 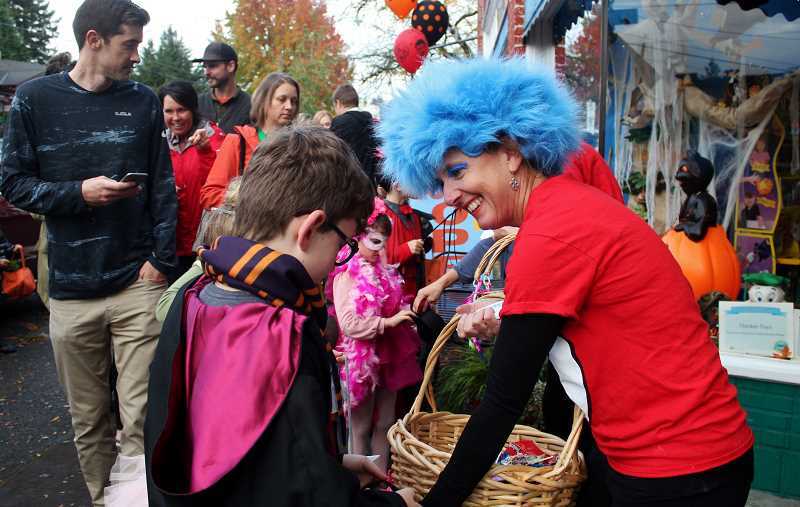 The event is one of Multnomah's three major events during the year, including Multnomah Days and the Holiday Gala.